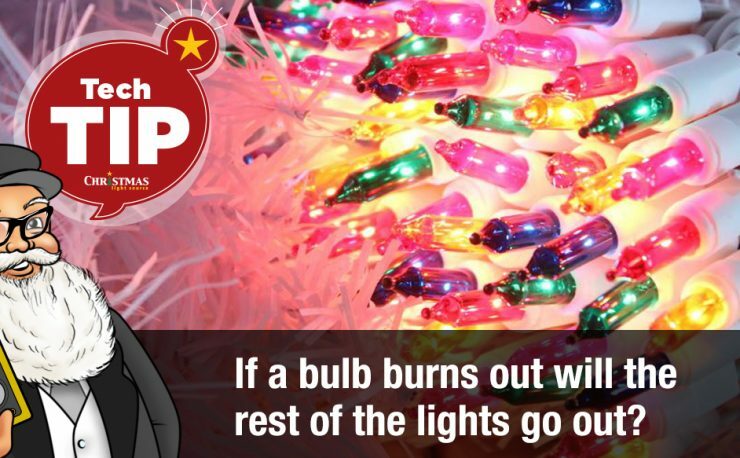 If you have an entire set of mini lights go out, more than likely, you’ve blown a fuse. This happens when you run too many mini lights sets in series. 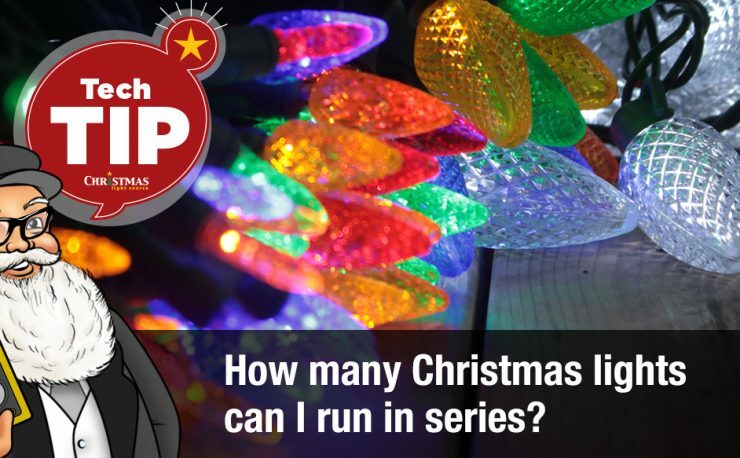 Check your mini lights specifications to see what the manufacturer recommends for maximum number of lights in series, follow those guidelines, replace your fuses and hopefully, you’ll be back in business. Here is a quick video on where to find and how to replace the fuse in your set of mini lights. 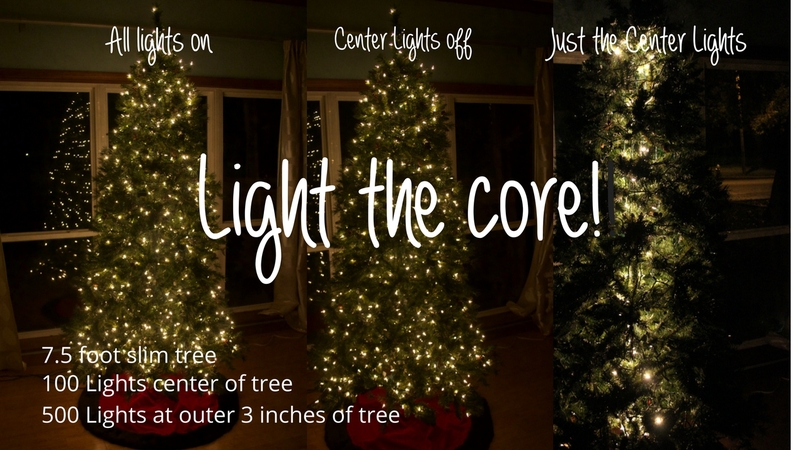 Have a Merry Christmas and don’t run too many light sets together!! 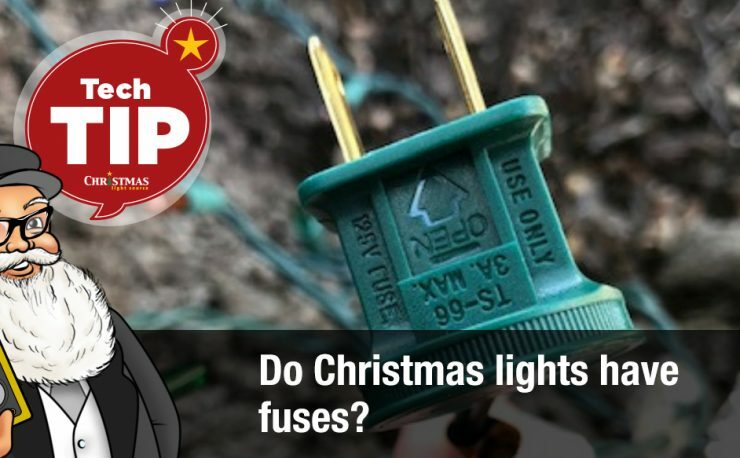 Do Christmas lights have fuses?